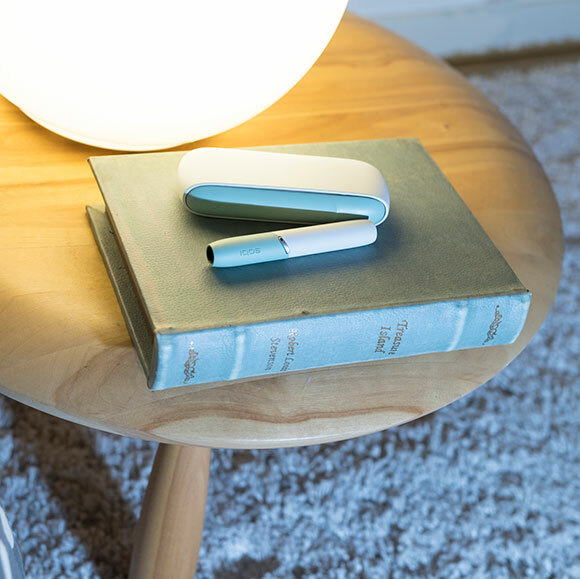 IQOS provides a choice of alternatives to smoking, both designed with sophisticated heating technology. 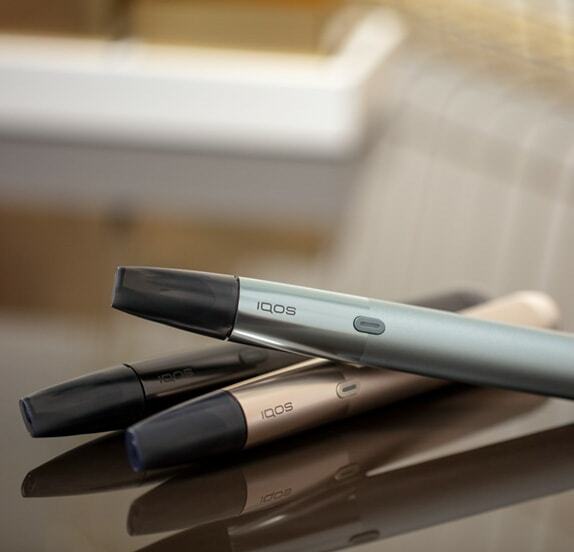 Depending on your individual preferences, IQOS offers two different solutions to move away from cigarettes: one that heats tobacco and one that heats liquid. Both products are better alternatives than continuing to smoke cigarettes. Over £3 billion has been invested over 10 years in research and development, and to perfect the technology and design of our smoke-free products. 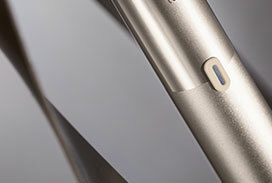 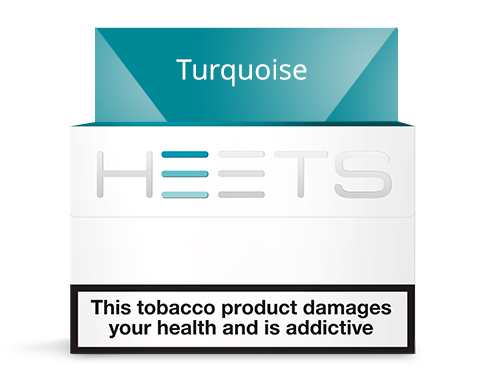 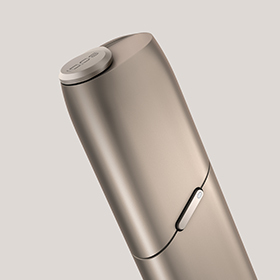 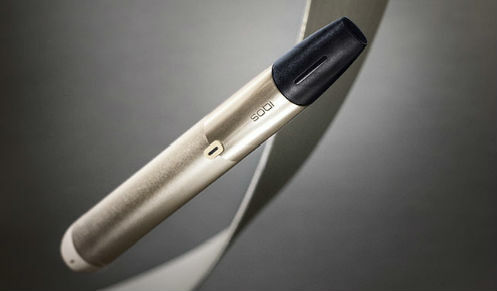 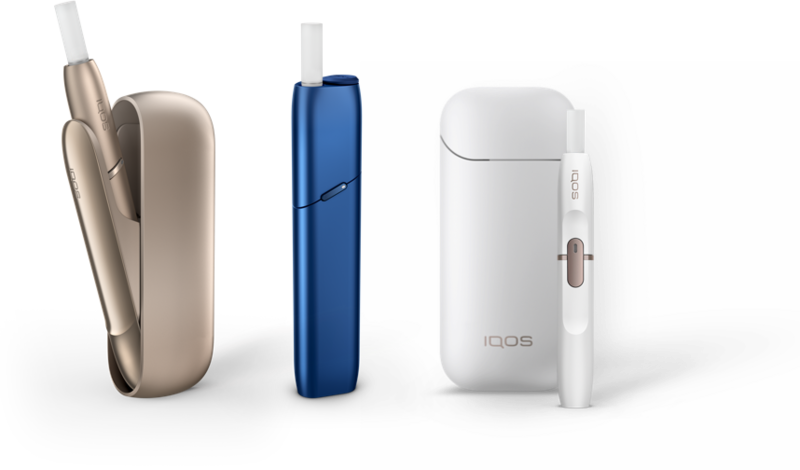 IQOS Heated Tobacco technology was designed by Philip Morris International to offer adult smokers a better alternative to smoking with a satisfying taste experience. 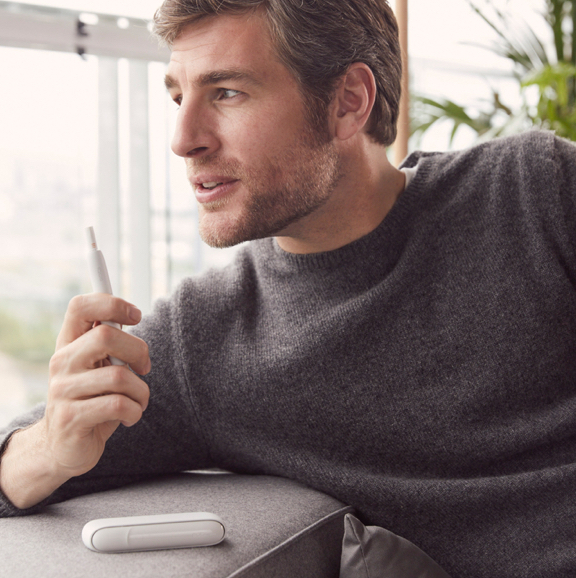 IQOS has a high rate of switching – in the UK, 60% of smokers who buy IQOS are able to completely stop smoking cigarettes*. 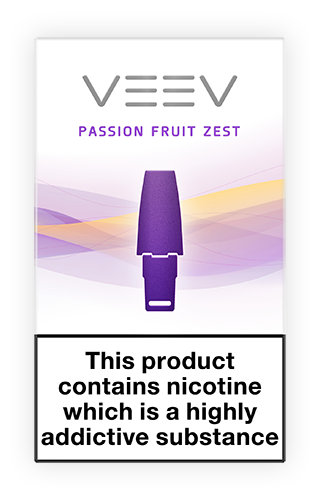 IQOS MESH is our next generation vaping device which delivers taste satisfaction and a consistent vape every time. 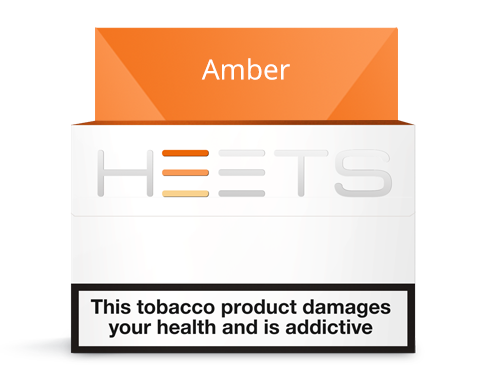 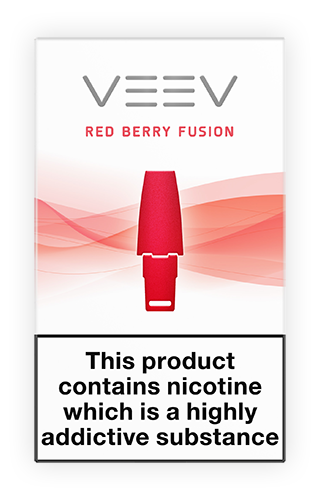 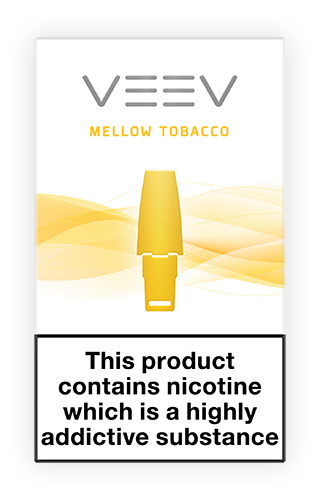 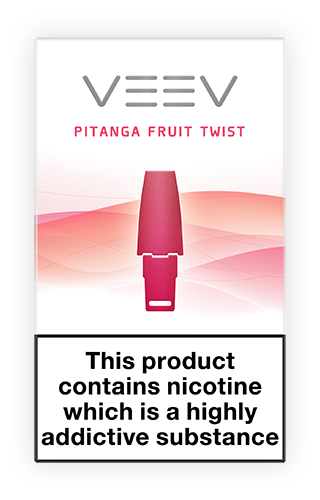 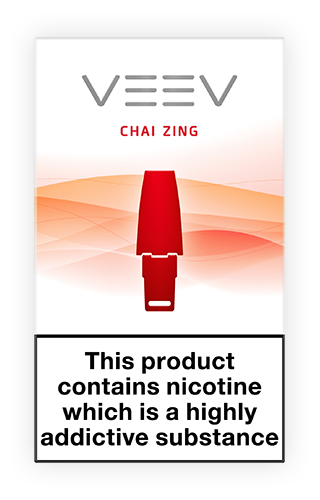 Designed for existing adult vapers or smokers who are looking to switch to a convenient e-liquid capsule product. 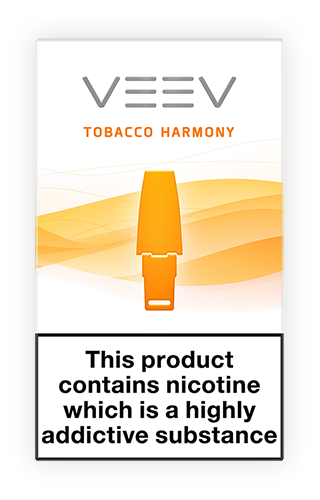 IQOS MESH - Precision Vaping. 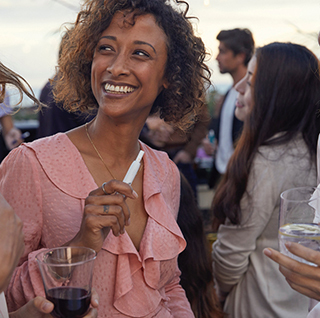 Philip Morris International is committed to giving adult smokers who would otherwise continue to smoke, a choice of alternatives to smoking. 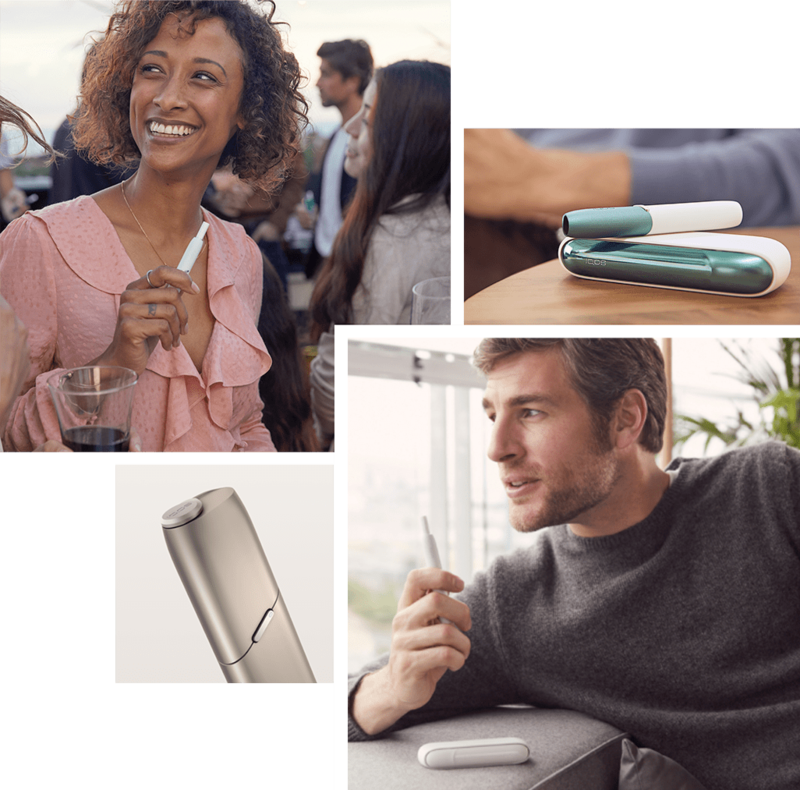 We have invested over £3bn in developing a range of IQOS products that offer a choice for smokers.